RCB skipper Virat Kohli announced the name of the player in Facebook Live. 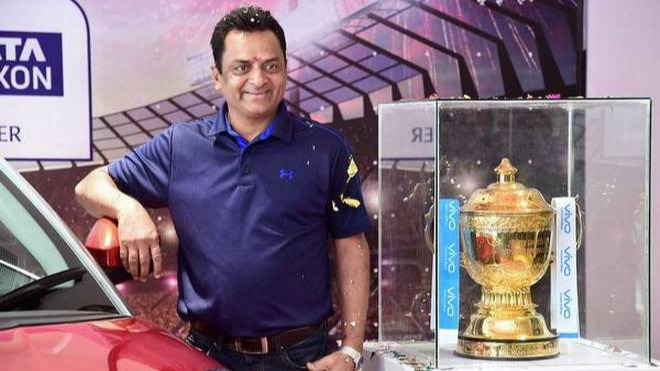 There is a plenty of buzz surrounding around the 11th edition of Indian Premier League (IPL). In order to intensify the excitement, the Royal Challengers Bangalore players on Tuesday (April 3) announced that they will be retiring one of the players ahead of IPL 2018. Taking to micro-blogging site Twitter, the official account of RCB posted a video in which cricketers such as Parthiv Patel, Brendon McCullum, Yuzvendra Chahal among others stated that the team skipper Virat Kohli will reveal the name of the RCB player who will be retiring on Wednesday. During the Facebook Live on April 4, Virat instead of announcing the name of the player said that they are going to retire the jersey number 12. Kohli expressed his gratitude to the loyal fan base of RCB, who come out in huge numbers to support the team in the different venues of India. He also showed the number 12 jersey which will be dedicated to the fans from now onwards. 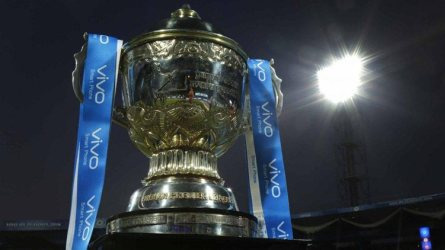 The 11th edition of IPL will kick off on Saturday (April 7), with returning franchise Chennai Super Kings taking on the defending champions Mumbai Indians at the Wankhede stadium. RCB will start their campaign against Kolkata Knight Riders on April 8.